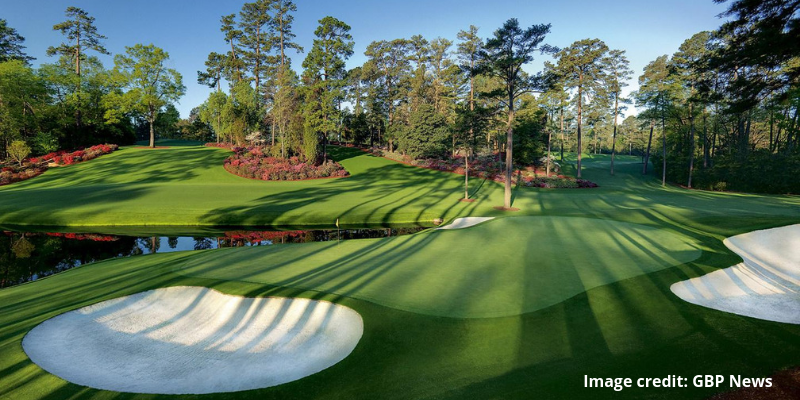 It's a very intriguing year at Augusta National, with the new women's amateur taking place the week before The Masters and a fully revamped Tiger Woods. Rory McilRoy is on his game, and is the betting favorite heading into Thursday at 8-1 odds. Jordan Spieth is having a rough go of it the past 14 months, but always seems to show up at Augusta. Some of the older crowd like Kuchar, Furyk, and Rose are playing pretty good golf. This is as tough a year as any to pick a winner, and so many possibilities lie ahead. I might get roasted for this one based on how he is playing, but with a really unpredictable tournament, I'm going with what's predictable. 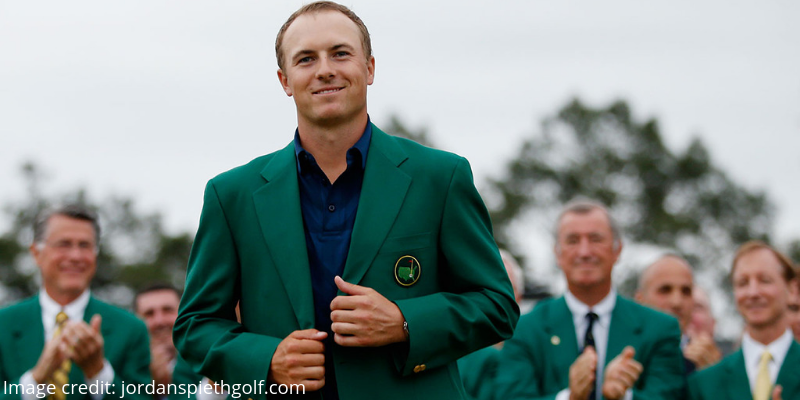 Jordan has a comeback week at Augusta and gets his game back on track. Tiger makes the cut but finishes in the middle of the pack, not making too much noise. The PGA makes its May debut on Long Island. 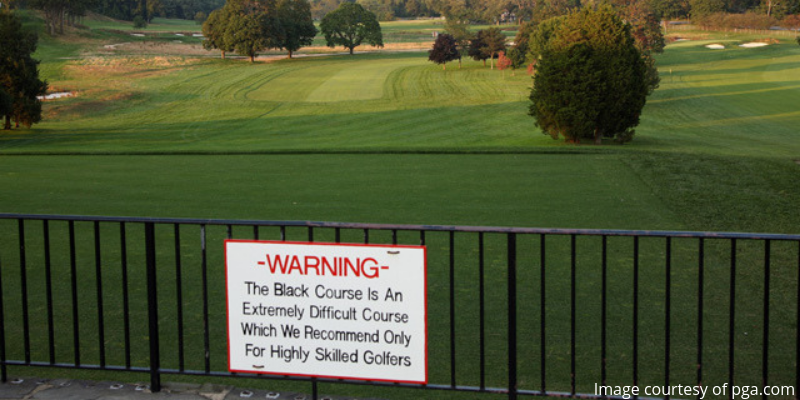 The Black Course at Bethpage is often considered one of the world's toughest golf courses (as signified in the picture above) so should be a really tough test of golf for all the players. All signs point to a bomber winning this tournament due to the length of the course, with world #1 Dustin Johnson, McIlroy, Woods, and Justin Thomas the favorites. I am low-key hoping for some really tough conditions here, as I want to watch these guys struggle their way around the Black Course. By Sunday afternoon, you'll be able to count on one hand the number of players at even or better. When the going gets tough, Justin Rose seems to keep his cool and limit mistakes while pulling off some incredible shots (i.e his 2013 US Open win at Merion where he shot +1). 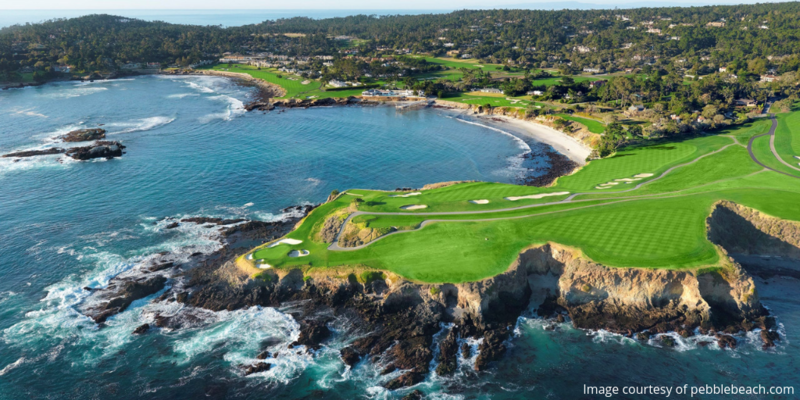 The course will look very different from what we saw at the Pebble Beach Pro-Am earlier in the season, but I still think a handful of players will go relatively low. Put this weekend on your calendars, because I think it will be the most exciting golf tournament we have seen in years. Why you ask? Tiger Woods, Phil Mickelson, and Dustin Johnson will battle for the victory on Sunday. What more could you possibly ask for? Yes ladies and gentleman, this is where Tiger Woods will famously pick up his 15th (and in my opinion final) major. The scene on the 18th green at Pebble will be emotional, triumphant, and one that generations of golf fans will never forget. Tiger turns around and immediately retires from professional golf (just kidding!). Northern Ireland will host the Championship for the first time since 1951, and McIlroy will obviously be the crowd favorite. 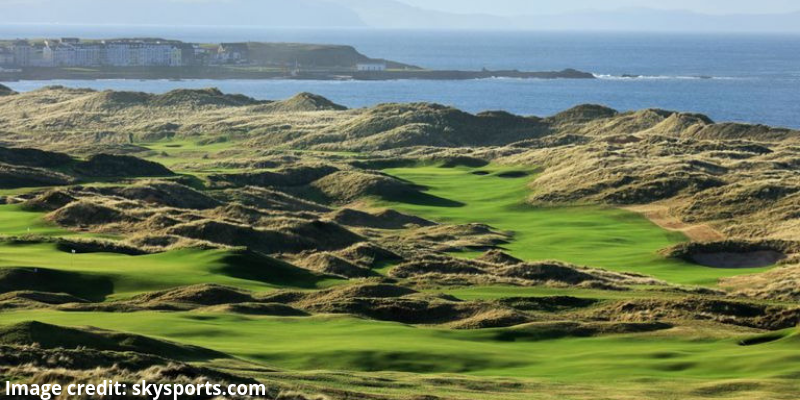 Royal Portrush is on the northern tip of the country and usually experiences harsh wind conditions. As you can see from the picture above, driving accuracy will be key as missing the fairway looks like a total nightmare. I had a tough time picking this one since I've ever watched pros play this course. Molinari has already looked solid again this year, and if he even comes close to playing as well as he did at The Open last year he has a great chance to win. I think we see Matt Kuchar take this tournament though, as he thinks his way around a golf course better than most and has the ability to take his medicine when he puts himself in bad positions. He finally gets the monkey off his back and grabs his first major title.